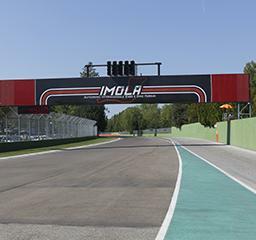 For the opening event of a beautiful racing season 2019, Modena Cars invites you to join us for two days of open pitlane driving with instructors on Imola racetrack. Maximum number of cars : 25. 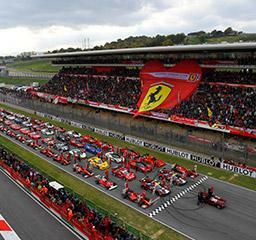 Paddock F1 tickets available for order via Modena Cars for the 2019 Grand Prix or directly on www.ferrarif1club.com. 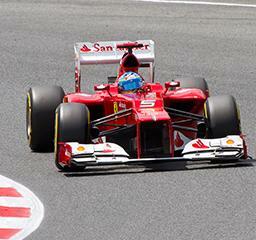 For the opening of the Passione Ferrari Season in Valencia, come and follow the Challenge races all weekend. 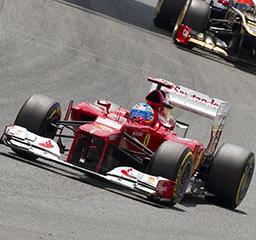 Discover with your Ferrari this legendary track during 3 time slots of 30 minutes. 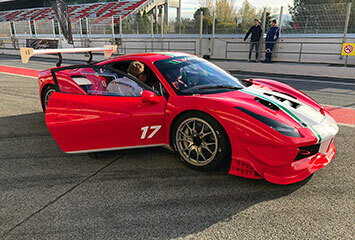 In addition, you can enjoy the various activities organized by Ferrari throughout the stay (F1 simulator, karting competition, Fiat Abarth 595s chrono, shopping ...) and combine the Ferrari experience with culture and gastronomy. 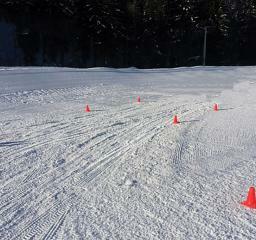 A 100 % Women ice driving day on Flaine Racetrack, only 1 hour from Geneva ! 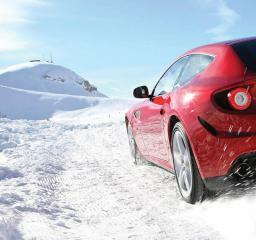 Start 2019 driving the Ferrari 458 Italia on ice in Magical Lapland. On reservation and to the extent of available places. 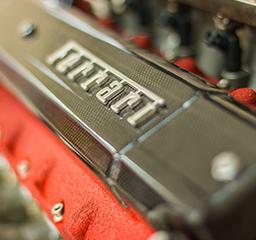 For owners of Ferrari and Maserati only. Please indicate your interest and we will put you on a list of interested. On request, we inform you about other great activities and events to discover and test your favorite model of the current range. 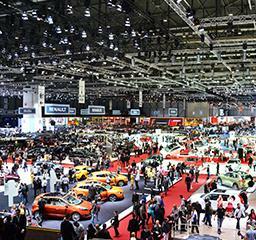 A ritual for Modena Cars : we invite you to close the cricuit season 2017 in the beautiful city of Barcelona, where sports car and festivities will be at the rendezvous! 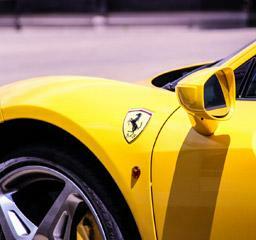 Indulge yourself and learn how to control your Ferrari safely on the track. Extend your stay and discover the city of Gaudi during the weekend and enjoy the last beautiful days of the year. 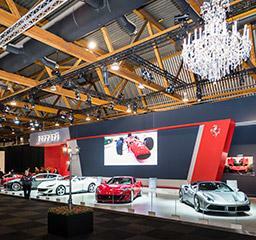 This global and annual Ferrari gathering will be held this year in Monza, Italy. The Grand Final will be a must for enthusiasts and customers. 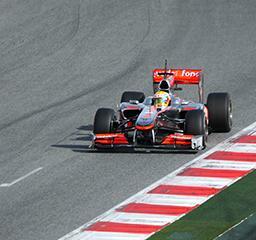 Admire our F1 stars, follow the show and the final Challenge races for Europe and the world. Magic weekend, under the colors of Italy, and at the gates of Milan. 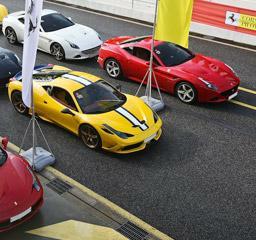 Three days of memories for life - a father / son experience - only Ferraris are allowed, just one team per model. 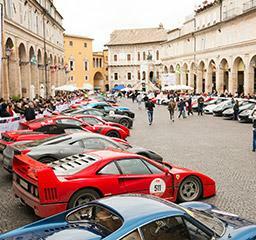 This concept gives the opportunity to Ferrari owners worldwide, to register and follow with their Ferrari (no limit on build year, therefore open to modern cars) the same route as the participants of this legendary and historic rally which takes you through the most beautiful landscapes and roads of Sicily. 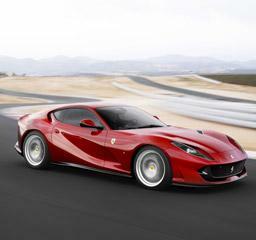 Modena Cars can help you register for this unforgettable moment. 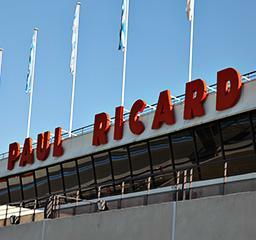 Don’t miss this opportunity to drive on one of the safest tracks in Europe, since 2018 one of the Destinations of the GP F1 ! 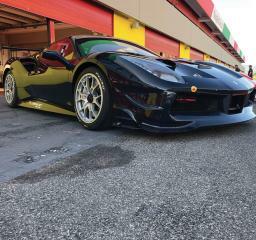 Modena Cars returns for a day of open pitlane with instructors. 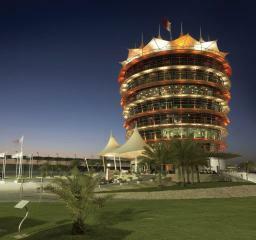 Improve your driving skills in great company and enjoy the mild climat. 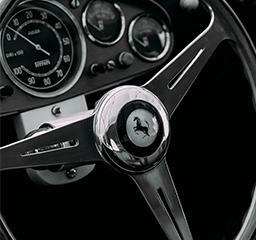 Second Edition 2018 : After the great success of 2017, Ferrari dedicates a rally to the greatest collectors of historical cars from the brand with the prancing horse, this year through the breathtaking landscapes of Sardinia. 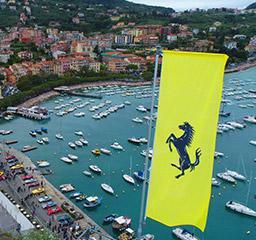 Offer yourself a memorable day on the Catalan circuit where the pleasure of driving your Ferrari will undoubtedly be more intense then on the road. 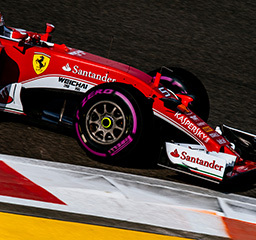 Also enjoy the various activities organized by Ferrari throughout the stay (F1 simulator, karting competition, Fiat Abarth 595s chrono, shopping ...). 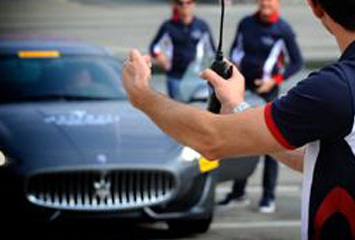 Rendez-vous in Tuscany near Florence for a day of free driving with your own car and with our Ferrari instructors. 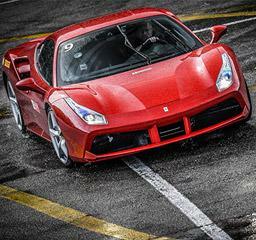 Learn how to drive your Ferrari safely on the track. 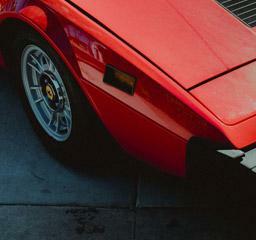 Combine the Italien Dolce Vita with the dynamic spirit of this track. For more information, two options are available to you. You can either contact your contact Verena by phone at 022.757.8797 or fill out the form below.